APPLY BY DOWNLOADING THE APPLICATION AND EMAILING US HERE. 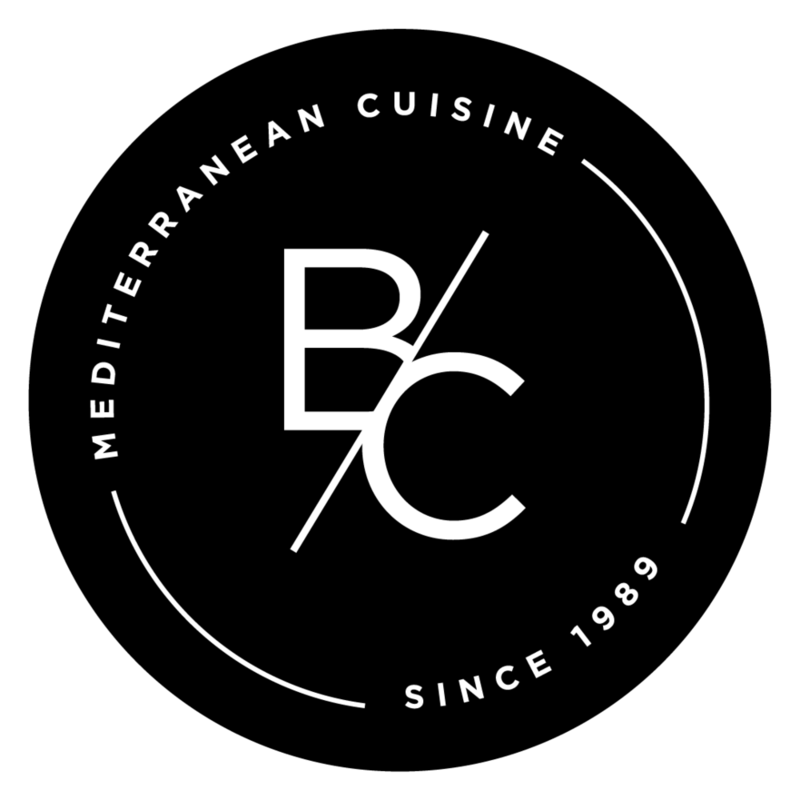 We are looking for a cook with restaurant experience to execute our home-crafted mediterranean cuisine from prep to table. You will work in close collaboration with our Head Chef creating daily/weekly specials and perfecting our recipes to ensure the same consistent quality that we have established for the last 30 years. We are looking for a positive and hard-working Kitchen Attendant/Dishwasher to work under the guidance of the kitchen staff to ensure the kitchen is clean and operational. You will work in close collaboration with kitchen and restaurant staff and follow health and safety standards.